The central government has decided to set up Goods and Services Tax (GST) Facilitation Cell in all the Departments and Ministries. Cabinet Secretary P K Sinha has directed the Ministries’ Secretaries to establish the cells which will be in constant touch with the concerned industries. Sinha, in a letter to the Secretaries, has also asked the Ministries to make a small core team which will manage the GST Facilitation Cells in their respective Ministries. This team will be headed by the Economic Adviser or any other designated officer off the concerned ministry. 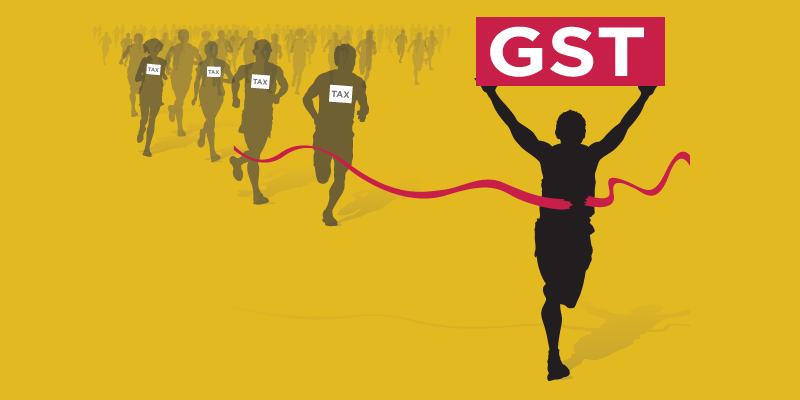 In addition to the GST helplines started by the Department of Revenue, Ministry of Finance, which is helping the taxpayers on legal and IT related issues, this GST Facilitation Cell will serve as a first point of contact for addressing any issue being faced by any business or industrial sector related to the respective ministry. He has also asked the Ministries to make all their Public Sector Undertakings GST compliant before 1st July, 2017, the official date of the implementation of GST. Such GST cells will also be set up in PSUs.